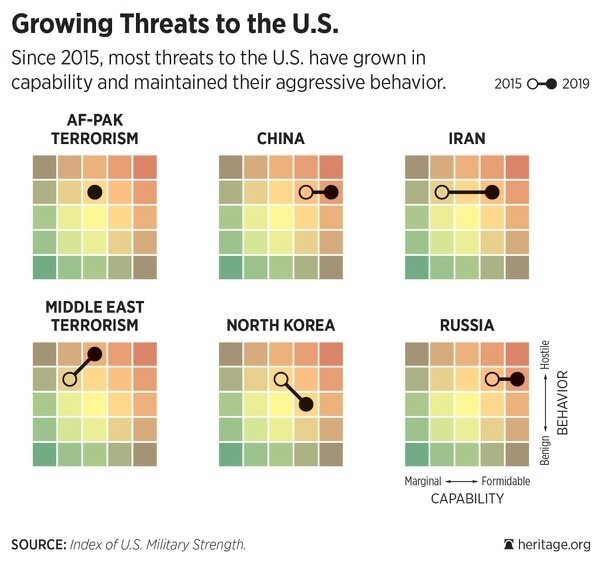 Heatmaps from the Heritage Foundation showing the change in global threats since 2015. 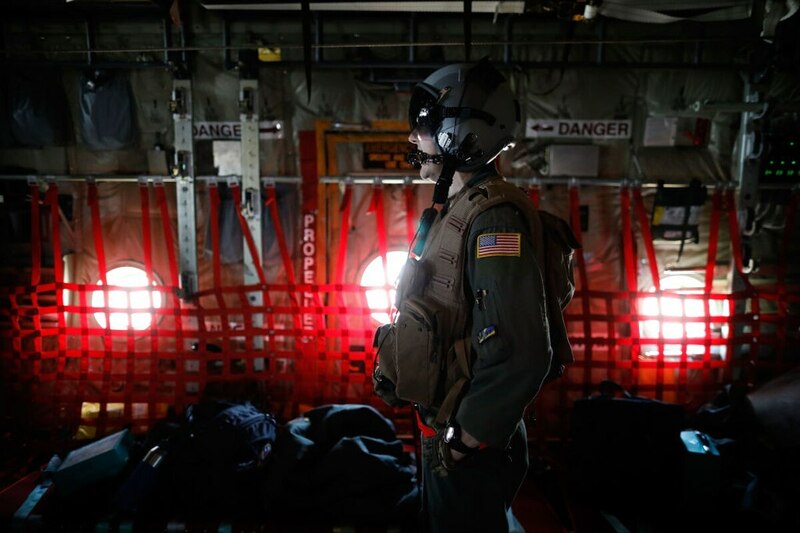 “You might have one group that goes down, like the Islamic State, but Hezbollah might be on the rise, so there’s kind of a balancing effect when you give an overall score,” he said. 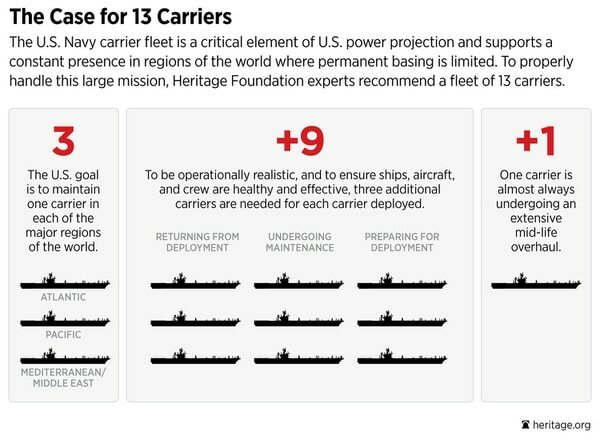 In addition to Hezbollah, that score includes al-Qaida, Hamas and al-Nusra, among others. 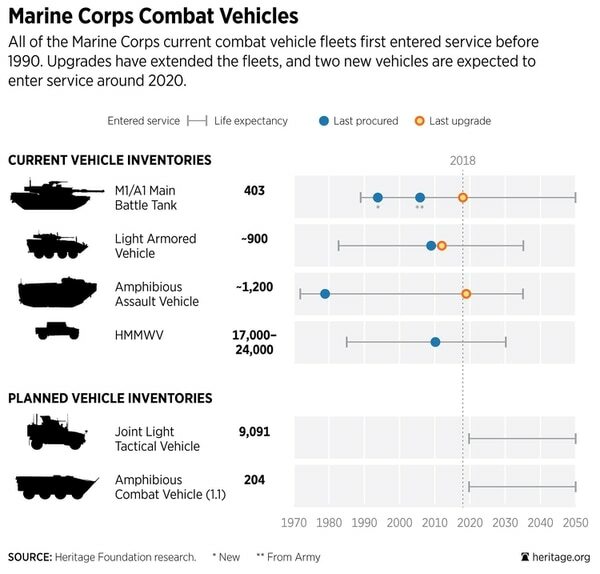 The Marines once again received a “weak” grade, as the Corps' small size mixed with low readiness of its aviation assets and a shortage of amphibious capabilities combined in a negatively potent package.